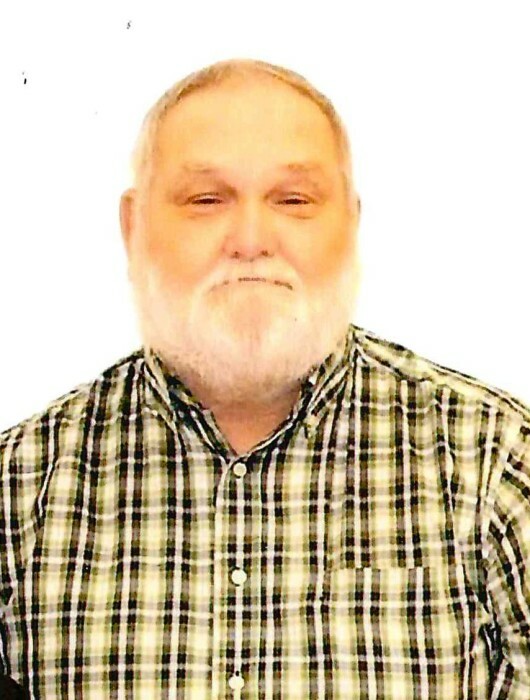 James "Bud" William Fair, Sr.
James "Bud" William Fair, Sr. , 65 of Obion, Tennessee died on Friday, October 19, 2018, at his residence in Obion,Tennessee. Born Thursday, October 8, 1953, in Dyersburg, Tennessee. He was the son of the late W. B. "Doodle" Fair and Mrs. Sue Sawyer Fair. Mr. Fair was a retired employee of Dyersburg Fabrics and Caterpillar. Funeral services for Mr. Fair will be 1:30 on Sunday, October 21, 2018 in the Chapel of Johnson-Williams Funeral Home. Officiating this service will be Rev. Ronnie Turner. Interment will follow in Minnick Cemetery in Elbridge,Tennessee. Visitation will be Saturday, October 20, 2108 from 5:00PM until 8:00 PM at Johnson-Williams Funeral Home. He is survived by his wife, Mary Jo Hall Fair of Obion, Tennessee: two daughters, Karen Moore (Scotty)of Obion, Tennessee and Laura Hunt (Michael) of Troy, Tennessee; one son, James Fair, Jr.(Martha) of Tiptonville, Tennessee; his mother, Sue Sawyer Fair of Dyersburg, Tennessee; three sisters, Sue Ann Dudley (Donald), Judy Turner ( Jody) and Tina Kirby (Robert) all of Dyersburg, Tennessee; eleven grandchildren and two great-grandchildren. He was preceded in death by his father, W. B. "Doodle" Fair. Pallbearers will be Weston Hunt, Ethan Hunt, Chris Sawyer, Donald Pollock, Colton Pollock and Chad Ladd. Honorary Pallbearers will be Ronnie Dew, Tim Hall, Doug Worley and Chris Burse. Online condolences may be made to the family at johnsonwilliamsfuneralhome.com. Johnson-Williams Funeral Home is honored to serve the family of James "Bud" William Fair, Sr.